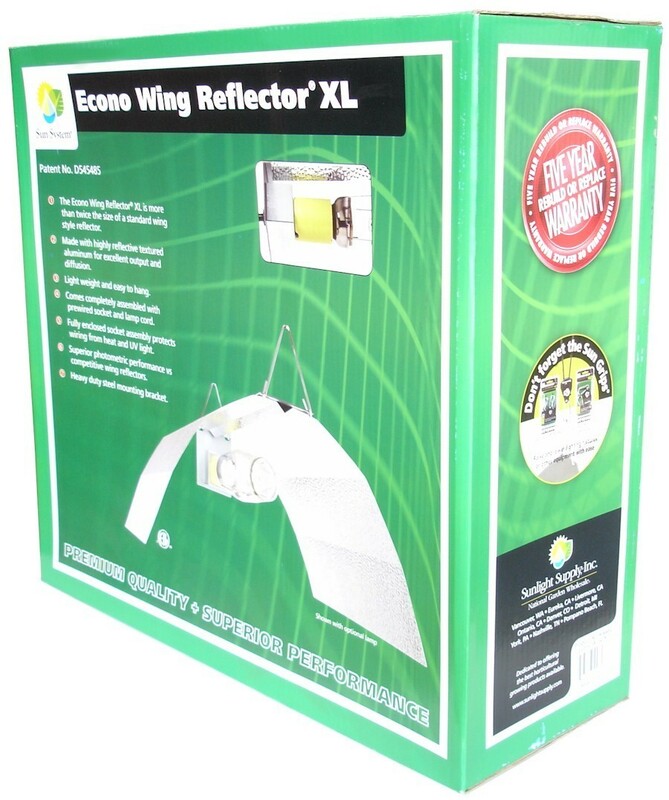 The Econo Wing Reflector XL is more than twice the size of a standard wing style reflector. 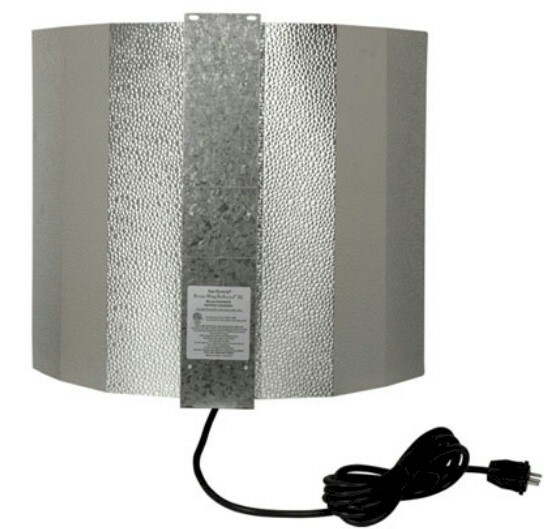 Textured 95% reflective European aluminum for excellent output and diffusion. 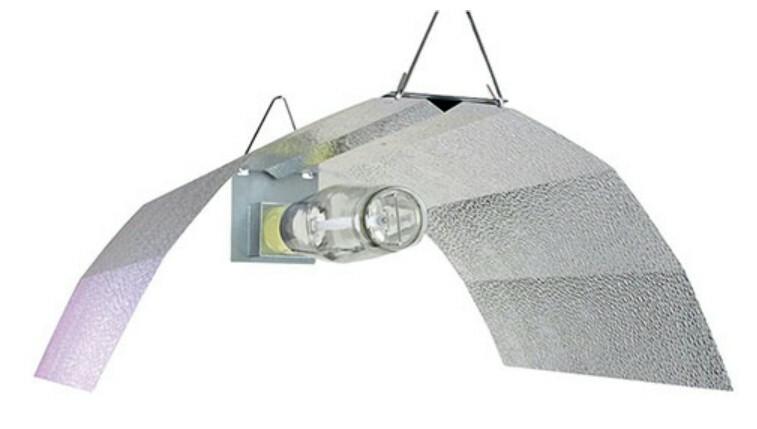 Light weight and easy to hang. 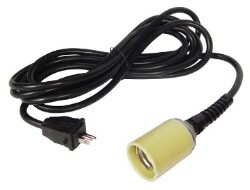 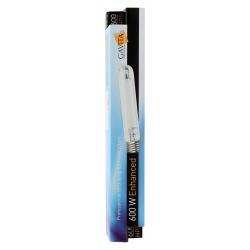 Comes completely assembled with prewired socket and lamp cord. 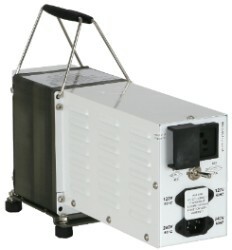 Fully enclosed socket assembly protects wiring from heat and UV light. 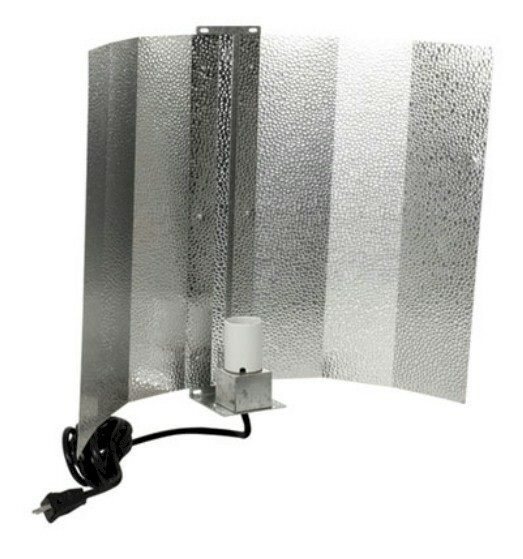 Superior photometric performance vs. competitive wing reflectors. 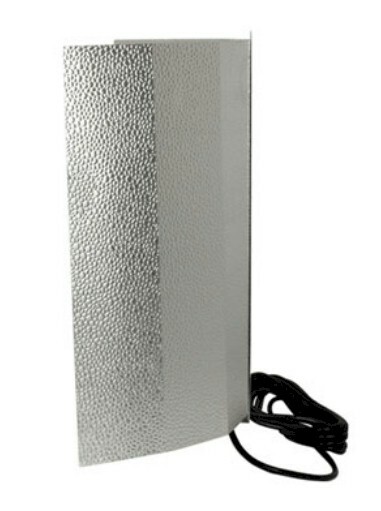 Heavy duty steel mounting bracket.